“Twenty-year-old Nigerian Singer, Songwriter and Producer, Tay Iwar gears up to share his debut album Gemini later this year. 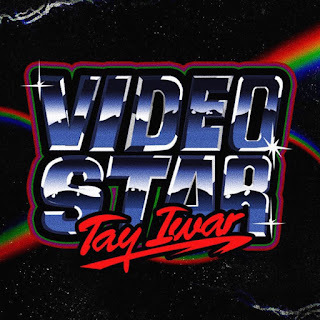 In anticipation for that release, Tay sets the tone with his new single “Video Star” which is also his first official release after signing with Universal Music Nigeria. “Video Star” features RnB sounds reminiscent of the 80s, with an additional blend of timeless Yoruba percussion. 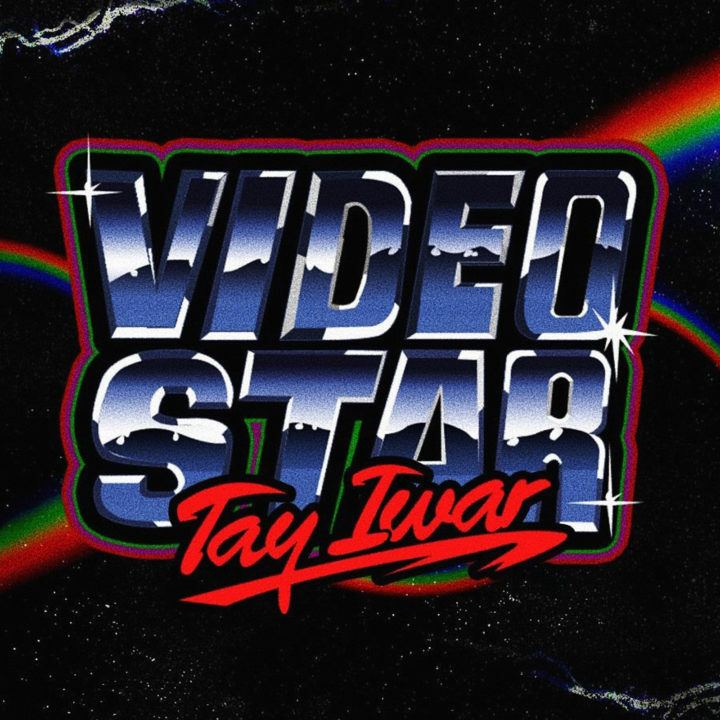 Tay Iwar’s soothing voice greatly impacts the mid-tempo songs chill vibe and evokes raw emotion and passion we have come to expect from him. On this track he sings about a woman; telling her not to rush through her growth as she is already the woman she is supposed to be and a “Star” in her own story. “Video Star” (which was written and produced by Tay himself) is a prelude to his next single “Sidelines” from his debut album Gemini. The accompanying music video brings his lyrics to life through the lens of Director K. We are excited to see the way the Video Star is captured in the exciting new video!